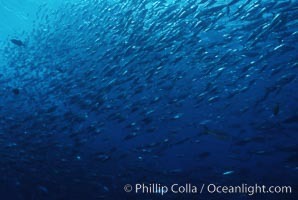 Skipjack tuna school at Roca Partida, Revilligigedos. Roca Partida Photo. 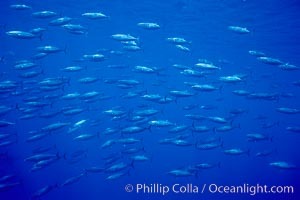 Skipjack tuna school at Roca Partida, Revilligigedos. Roca Partida Picture. 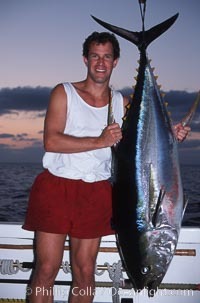 Yellowfin tuna, Roca Partida. Stock Photography of Roca Partida. 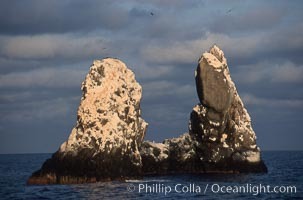 Roca Partida, a small remote seamount in the Revillagigedos. 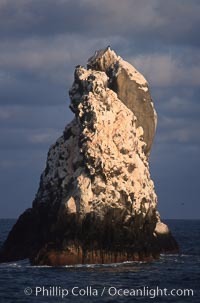 Photograph of Roca Partida. 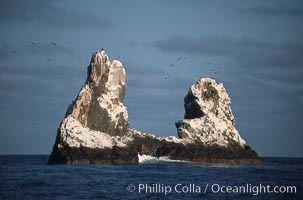 Roca Partida, a small remote seamount in the Revillagigedos. Roca Partida Photos. 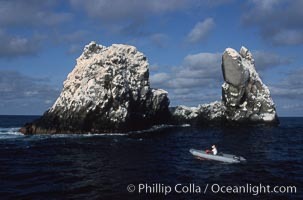 Roca Partida, a small remote seamount in the Revillagigedos. Roca Partida Image. 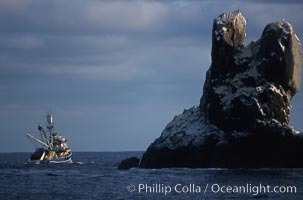 Roca Partida, a small remote seamount in the Revillagigedos. Professional stock photos of Roca Partida. 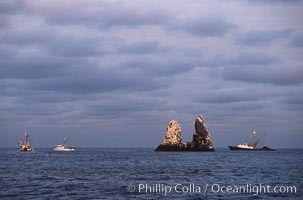 Roca Partida, a small remote seamount in the Revillagigedos. Pictures of Roca Partida. 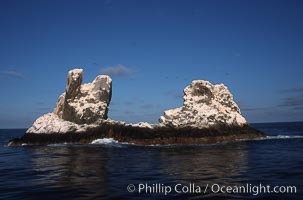 Roca Partida, a small remote seamount in the Revillagigedos. Roca Partida Photo. Illegal fishing at Roca Partida, Revillagigedos. Roca Partida Picture. 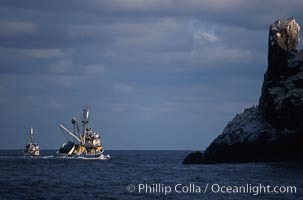 Illegal fishing at Roca Partida, Revillagigedos. Stock Photography of Roca Partida. Illegal fishing at Roca Partida, Revillagigedos. 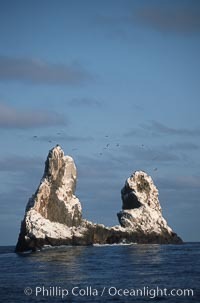 Photograph of Roca Partida. 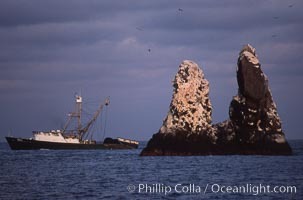 Illegal fishing at Roca Partida, Revillagigedos. Roca Partida Photos.